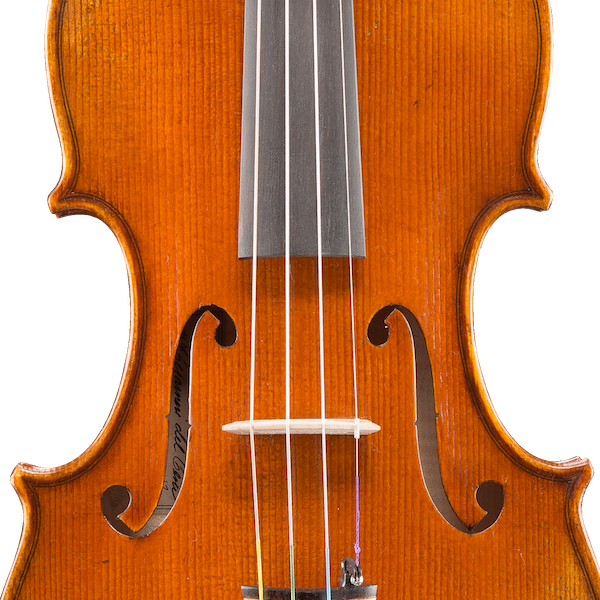 We offer a wide range of handmade violin, viola, cello, and double bass options. We carry entry through advancing level instruments. Stop by any time to try out our instruments or set up a time to meet with our luthier for a personalized appointment to help you find the perfect instrument for you. 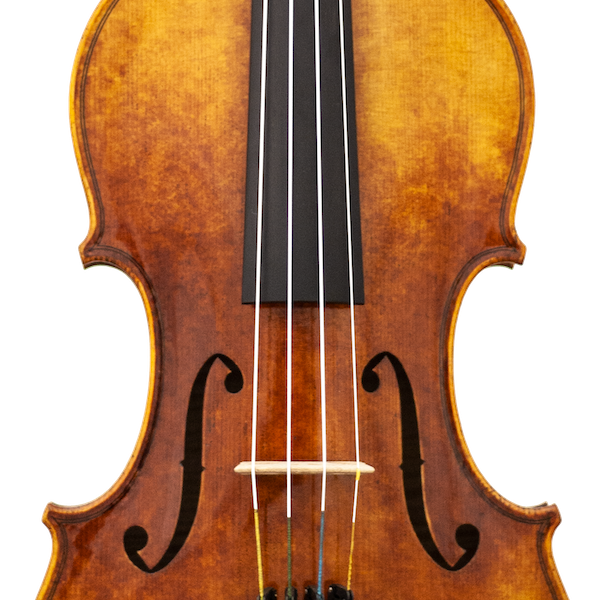 We also carry a great selection of cases, bows, shoulder rests, strings, and more. 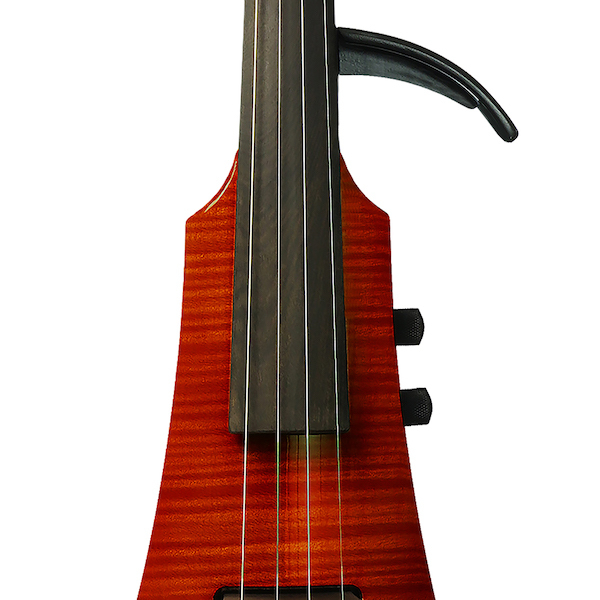 We are also an NS Design dealer and carry their range of electric violins, violas, cellos, and upright basses. Below is a sample of our current inventory. As our inventory is always changing call, email, or stop by for more info and to check out what we currently have in stock. 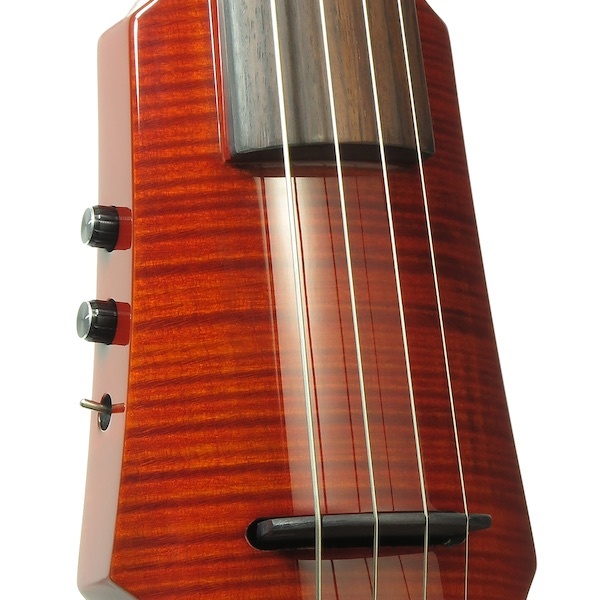 Below is a sample of our current instrument inventory. Click or tap the images for the enlarged view of the instrument shown. 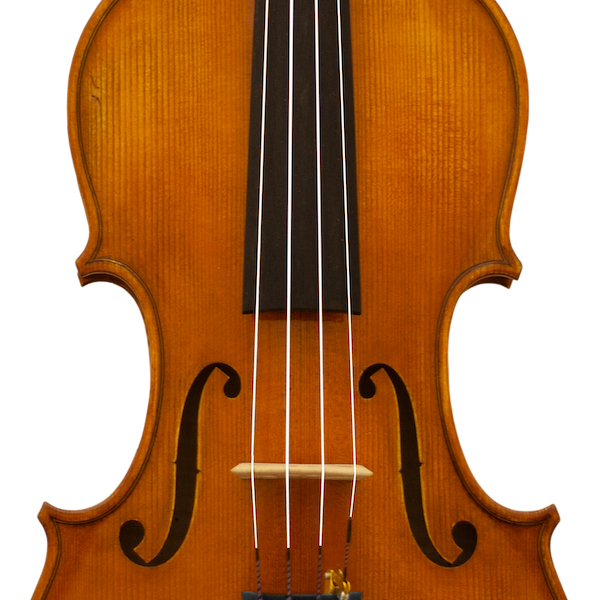 As professional string players and teachers, we know how important it is to have a good instrument with proper set-up to ensure a positive learning experience. 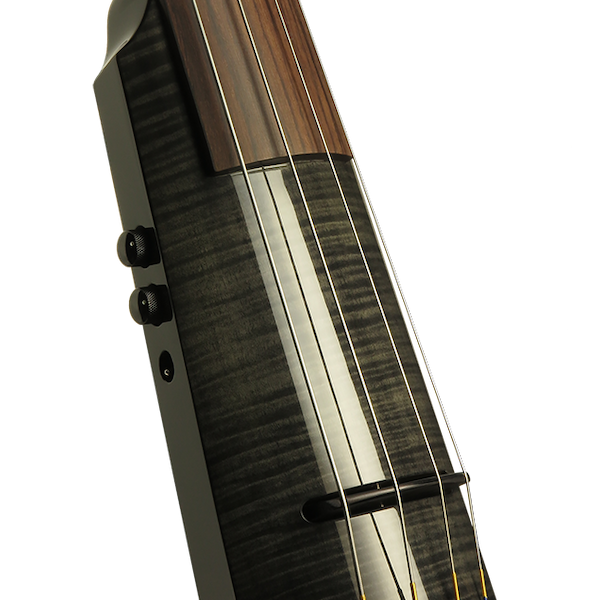 All of our instruments are professionally setup, in-house, to meet our high standards for playability and tone quality. If you rent from us the first 12 months of paid rent may be used towards the purchase of that or any other instrument of equal or greater value. We have a in-house luthier to take care of your string repair needs.